The majority of people who are reading this are for the most part sports fans. I say "for the most part" because while it may be implied that you came to read an article on a hockey website, you still may only be a fan of the Penguins. For that matter, you may simply be a fan of Crosby and/or Malkin by default being born and raised in Pittsburgh. But assuming you are in fact a devoted sports fan, and particularly a Penguins fan, you know what it means to root for (arguably) the best player in the sport. It would be unthinkable, nay, unimaginable to see Sidney Crosby even considering another team...but what if that were a possibility? With all the hoopla surrounding LeBron James, I want to hear from the masses among Penguins fans to see what they would think if in fact this was #87 waiting to make "the Decision." Imagine if you will that it was last summer and Sid has not agreed to a contract extension because he wanted to keep his options open. 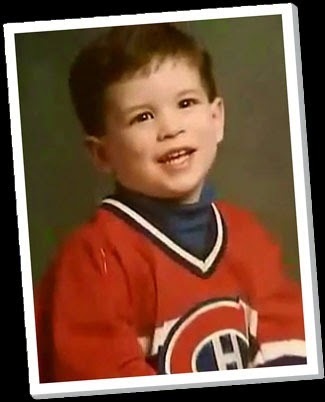 Despite being the greatest thing to happen to the Penguins (some may even hockey in general) since Lemiuex, his childhood dream was to always play for the Montreal Canadiens. After all, his father was drafted by this team. Most kids from Canada (except Ryan Noble) only dream of playing for the team they grew up watching and loving. He's won two gold medals and captained the most recent one. The man IS hockey in Canada. The media is swarming around whether Sid will remain in Pittsburgh or if he will abandon the team and city of Pittsburgh for the Les Habitants. Fans are hostile. Pens fans is on edge, nay, suicide watch. Pat Brisson is trending on every conceivable social media outlet. Teenage girls are making videos like this. ESPN makes it one of their their most important headline (second only to LeBron lunch). But what about you? What would you be doing? 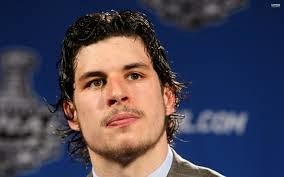 How would YOU feel if Crosby left us?